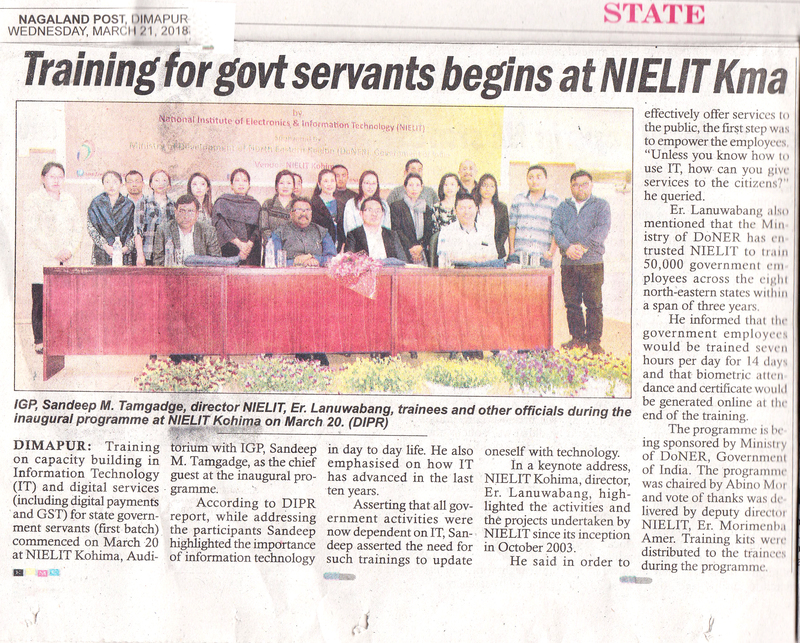 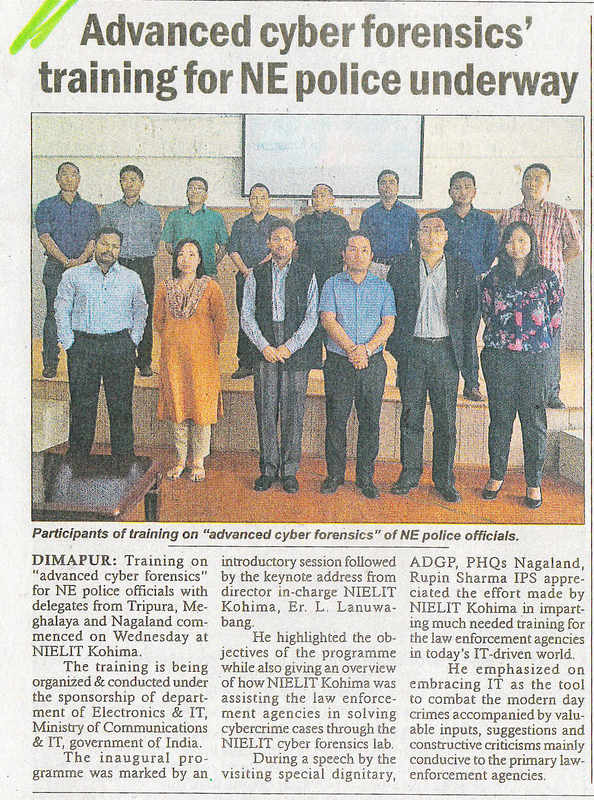 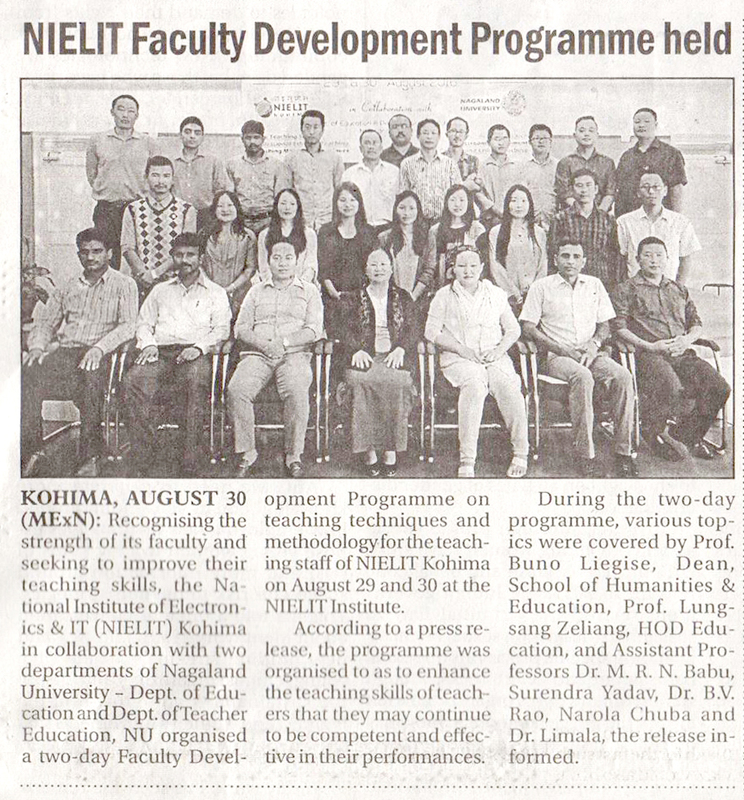 Nagaland Post: Launching Program of IT and Digital Services Training for Govt. 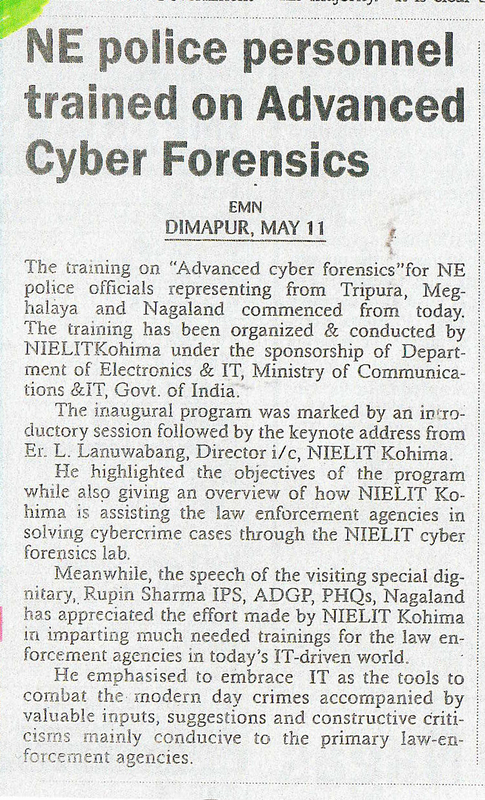 Officials of Nagaland. 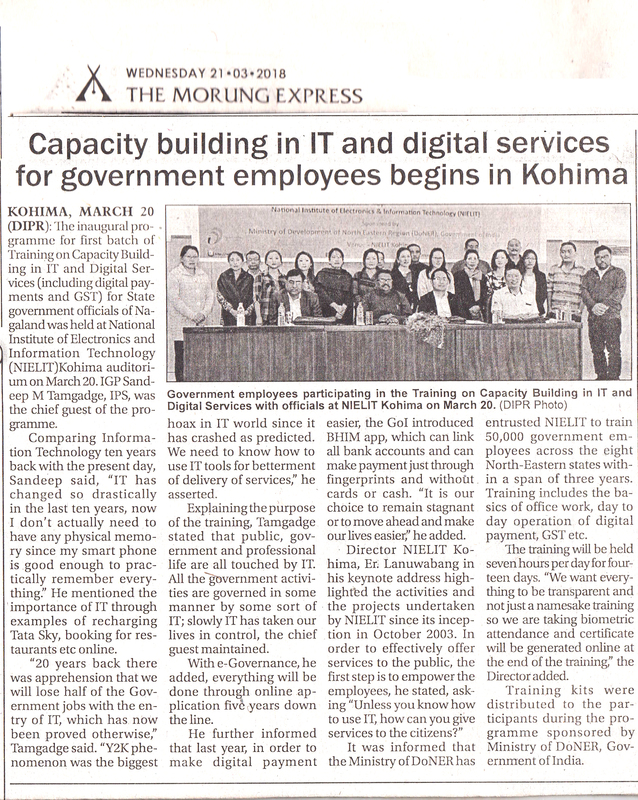 Morung Express: Launching Program of IT and Digital Services Training for Govt. 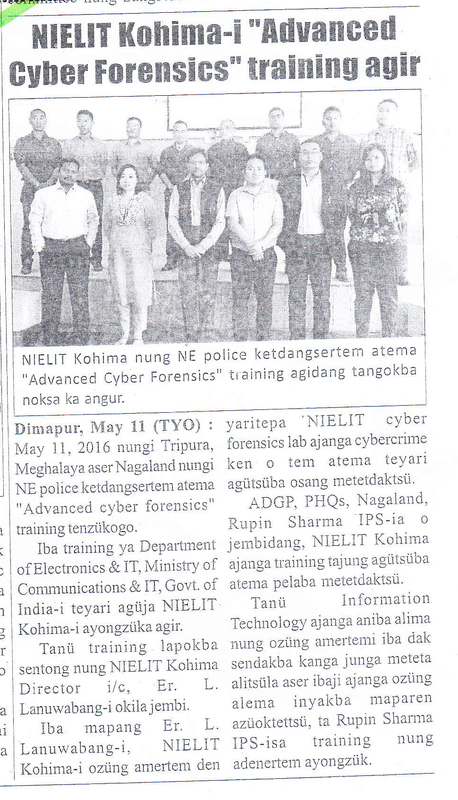 Officials of Nagaland.